Depeche Mode - Heaven, watch music videos from youtube for the song Depeche Mode - Heaven. "Heaven" is Depeche Mode's 50th UK single, and the first taken from their thirteenth studio album Delta Machine. It was premiered at The Kevin and Bean Morning show on KROQ and several other radio stations in the US and UK, as well as exclusively streaming at KROQ's website on 30 January 2013. The single was released as digital download on iTunes and Amazon 1 Feb 2013. 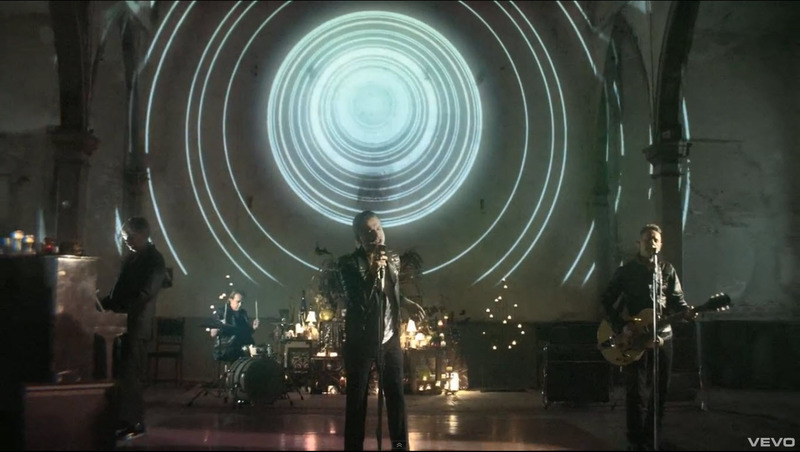 The music video for "Heaven", directed by Timothy Saccenti and shot at The Marigny Opera House, a former catholic church in the Faubourg Marigny in New Orleans, premiered on VEVO the same day. The title track is written by Martin Gore and the b-side by Dave Gahan and Kurt Uenala.